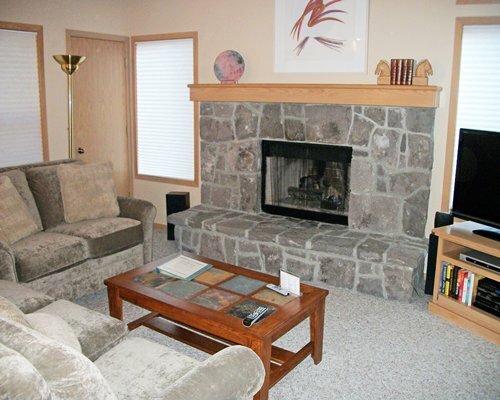 Spacious floor plans and inviting décor create the perfect home away from home. 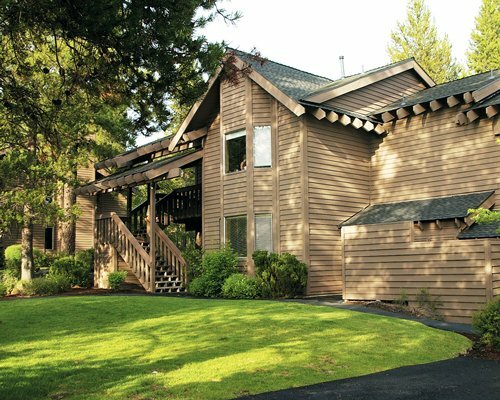 The Ridge at Sunriver is perfect for vacationing families enjoying a getaway. 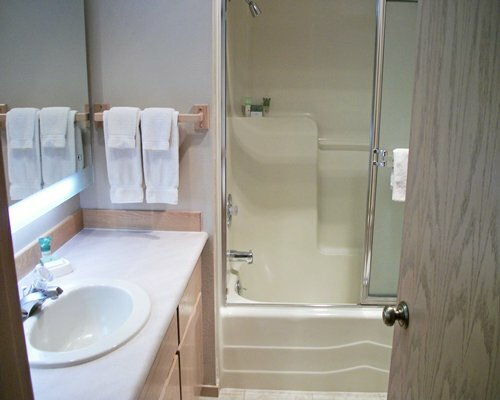 Relax in comfort in two-bedroom units that sleep up to six. 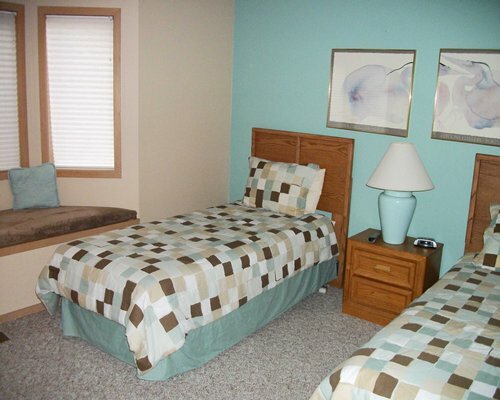 Each unit has two-bedrooms, two baths, king bed, two twins and a sleeper sofa in living room. 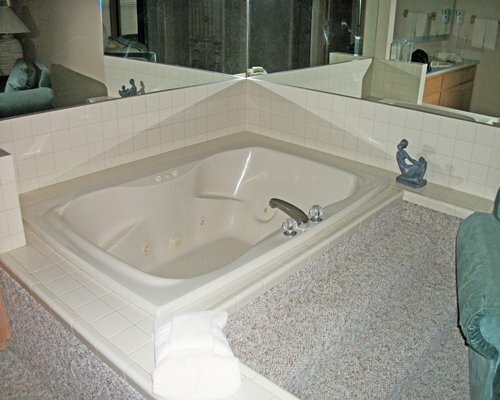 It also features a Jacuzzi soaking tub, wet bar and gas fireplace. 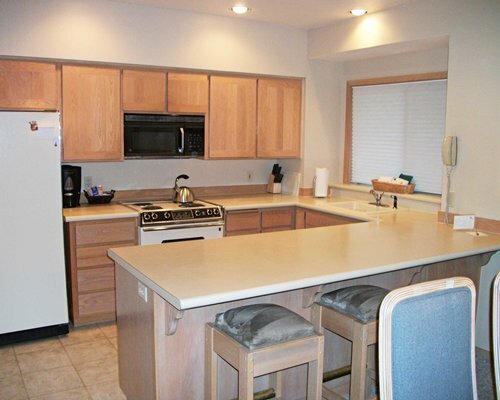 All accommodations have a full kitchen that includes a microwave, dishwasher, and washer/dryer. 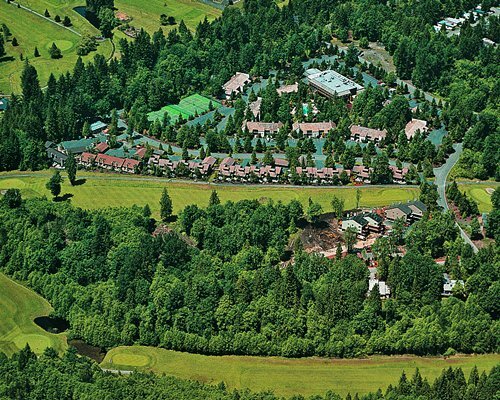 The nearest major airport is Redmond, 30 miles away. From the airport go south on U.S. Highway 97 to Sunriver. 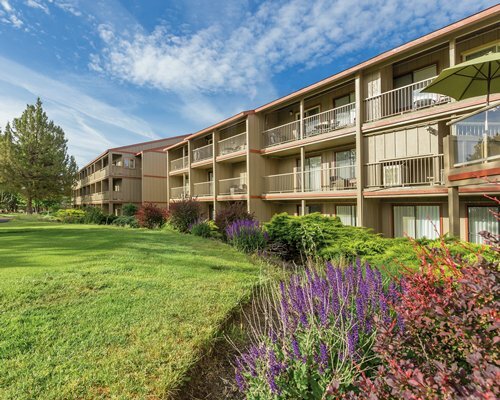 Take the Sunriver exit and head west. You are now on South Century Drive. Proceed 1 1/2 miles. You will approach a traffic round- about. Veer right and take the first road to the right into Sunriver (Abbott Drive). Proceed on Abbott Drive for 1/4 mile and take your first right onto Beaver Drive. 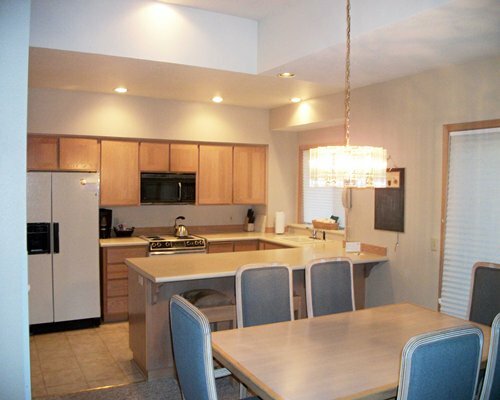 Proceed approximately 3/4 of a mile north on Beaver Drive to The Ridge condominium complex located on your left. (There is a sign next to the driveway.) Turn right and head up the hill. The Ridge office is located between the tennis court and swimming pool. Resort amenities fee is 5.00 U.S. dollars. Cash or Credit is accepted. Per room. 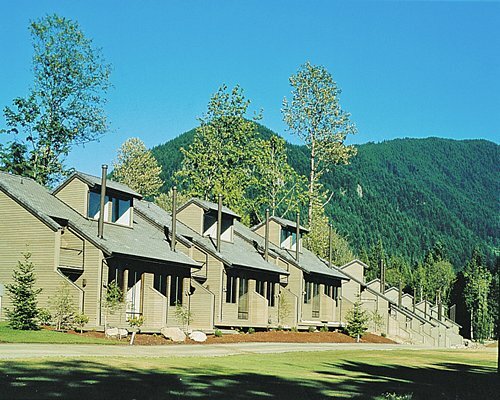 Fee for 2 Bedroom units (per stay): Housekeeping fee for all RCI reservations: There may be a fee of 89.00 U.S. dollars for 2 Bedroom units, per stay. Cash or Credit is accepted.